Here are AirPlay 2 on iOS 11 and macOS High Sierra features, device and speakers compatibility, and more. In short, here’s everything you need to know about Apple AirPlay 2. When Apple announced iOS 11 during the opening keynote of WWDC 2017, we were treated to plenty of new features that have the potential to change the way we use our devices, especially if those devices are iPads. So what can AirPlay 2 do that AirPlay cannot? Well, that all boils down to three things – speakers in Home app, multi-room audio and shared playlists. 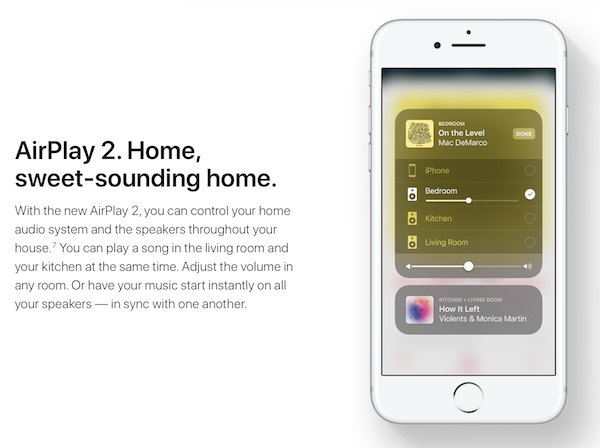 For starters, AirPlay 2 will add support for controlling of speakers via the Home app. 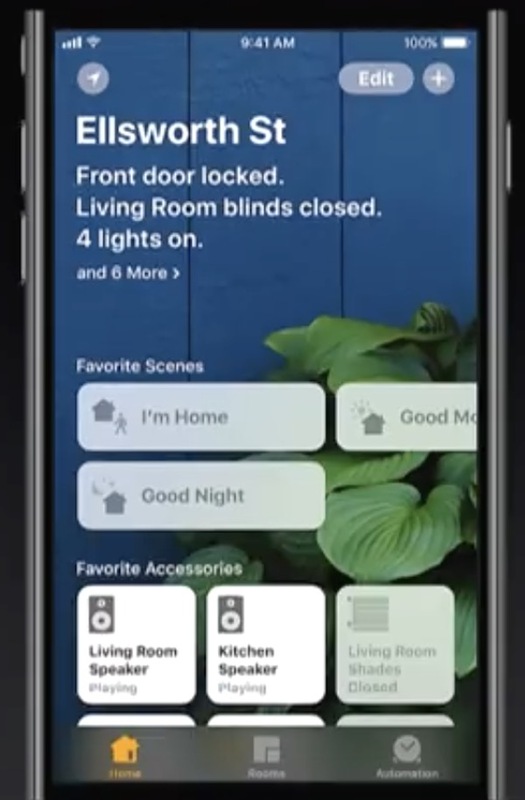 That means users will be able to select through which speakers audio is played, along with individual volume controls for all of those speakers regardless of their location within the home. This is a feature that will be a huge boon at parties, for example. And of course, just like Sonos, AirPlay 2 will also support multi-room audio system-wide on iOS. When it comes to playlists, AirPlay 2 will allow multiple users to add tracks to playlists, which should, again, prove to be useful at parties. Apple is calling this feature “Shared Up Next”. Apple showed this working with Apple Music, but it will be available for third-party apps as well since Apple is providing AirPlay 2 audio API for third-party developers. While Apple’s own HomePod will obviously support AirPlay 2 out-of-the-box when it launches this fall, not every existing AirPlay speaker will support the unique AirPlay 2 features. Libratone and Naim are the two companies who have already confirmed that their existing AirPlay speakers will be upgradeable to AirPlay 2 via a software update while Bowers & Wilkins has confirmed that you will need to buy a separate speaker from them to get AirPlay 2 functionality. Apart from all these, if you own Apple TV 4th-gen running tvOS 11, any speaker connected to it will automatically act as an AirPlay 2 speaker, which is pretty neat. Apple TV 4 with tvOS 11 will also be able to control all AirPlay 2 speakers at home.